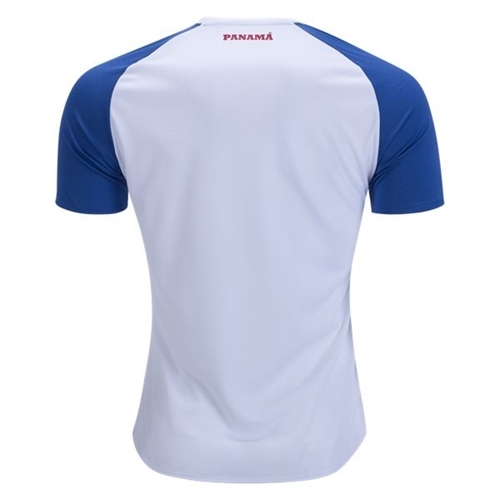 Engineered using innovative NB DRY technology, the Short Sleeve Home Jersey wicks moisture away from the skin. Features a contrasting tipped collar and side seam reveal detail. 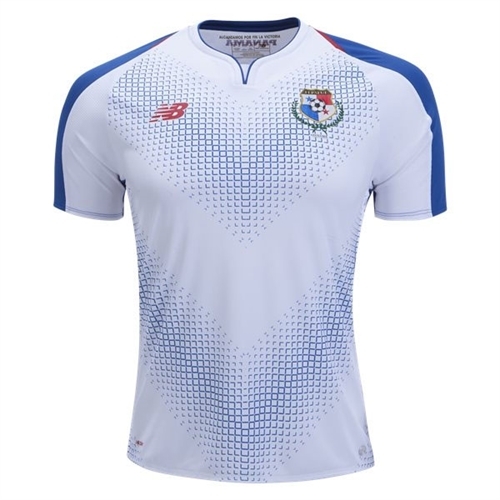 Our New Balance Panama Home Jersey 2018 lets you cheer Los Canaleros on their fight for the FIFA World Cup.